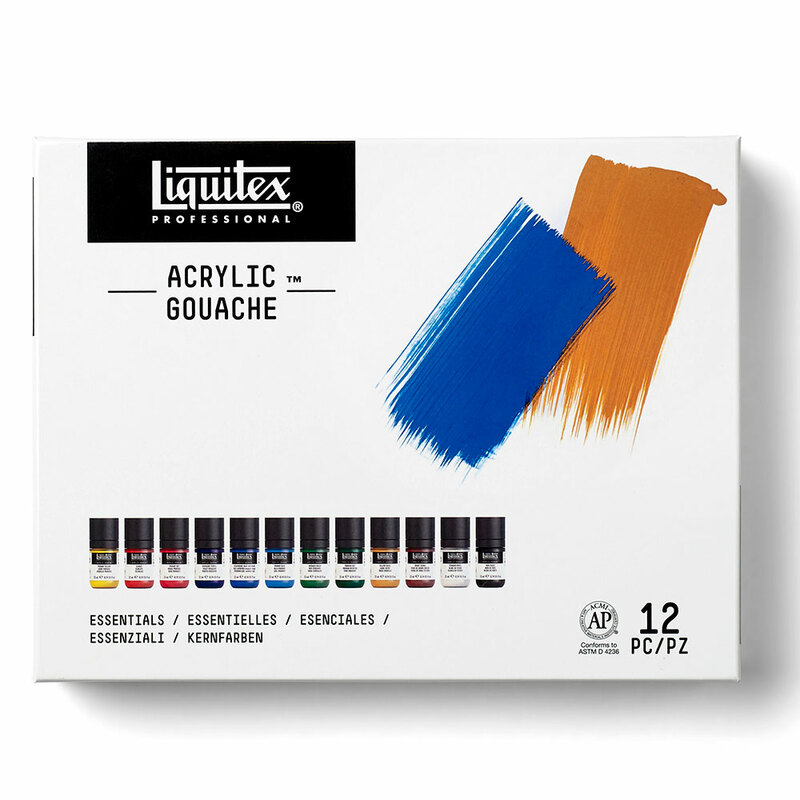 Meet Acrylic Gouache, the most highly pigmented of all our paints. 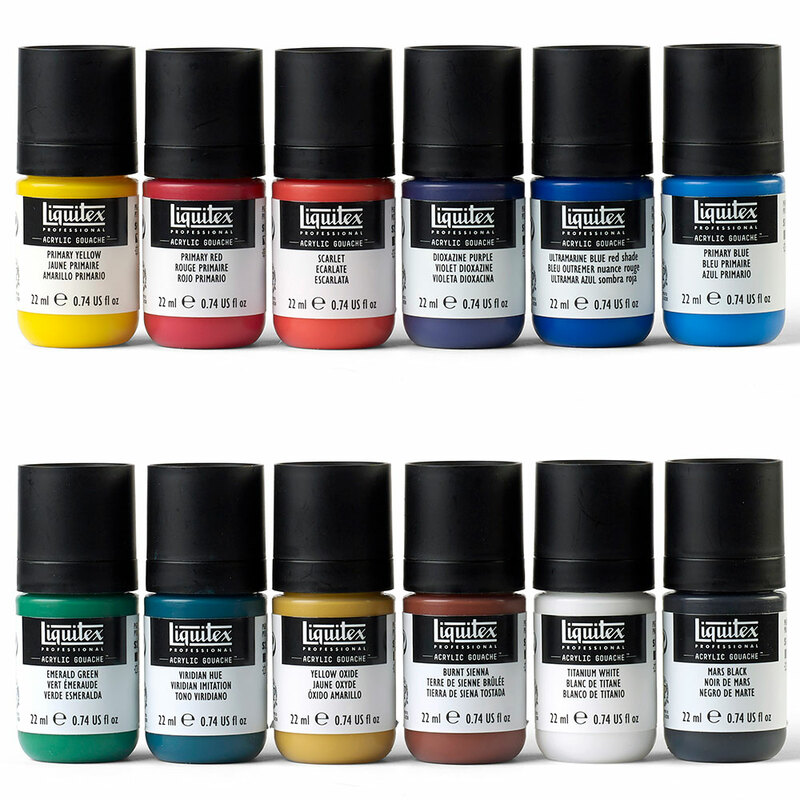 With a flat matt finish, intense colours, it won't crack and there's no need to dilute. 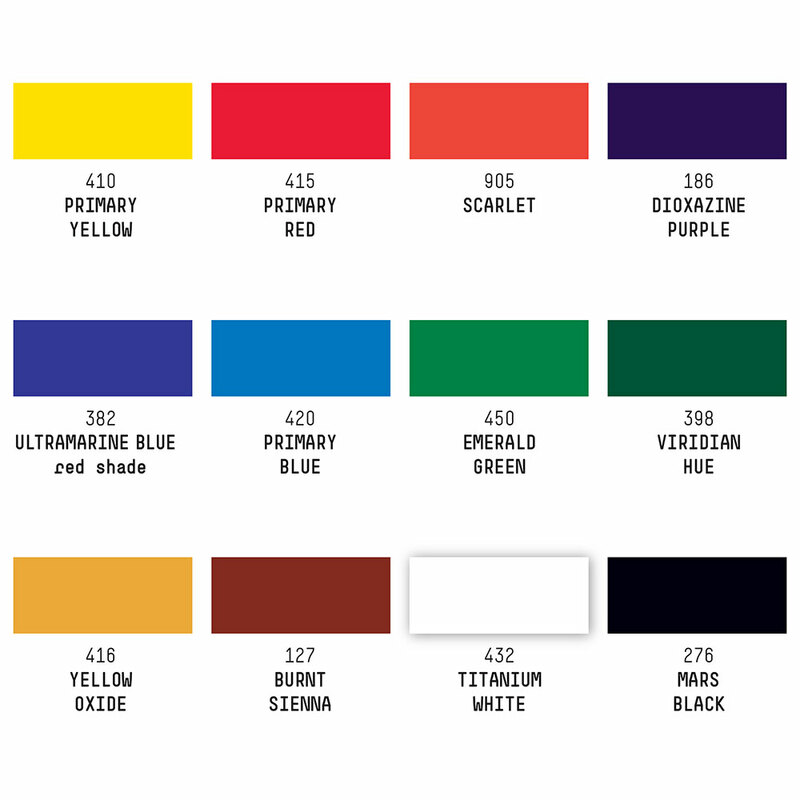 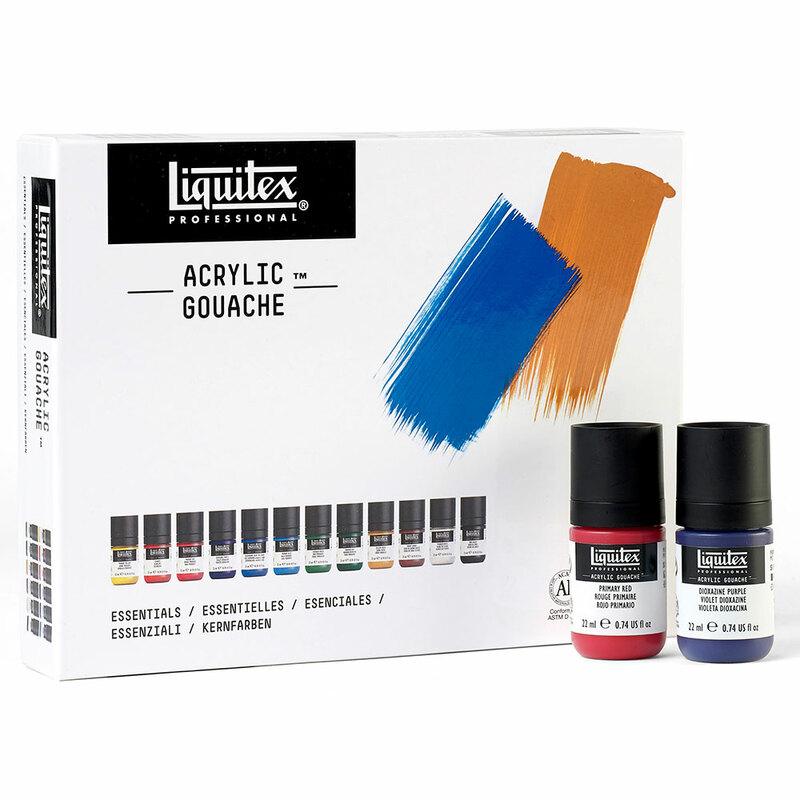 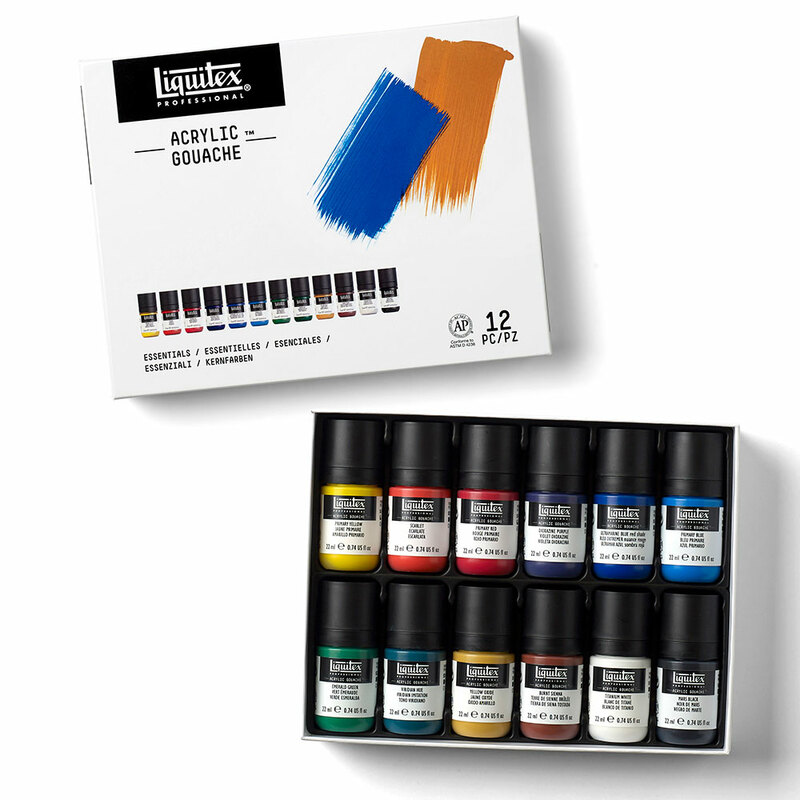 This set brings together a selection of core colours to help you build your base palette of 12 x 22ml Professional Acrylic Gouache colours.